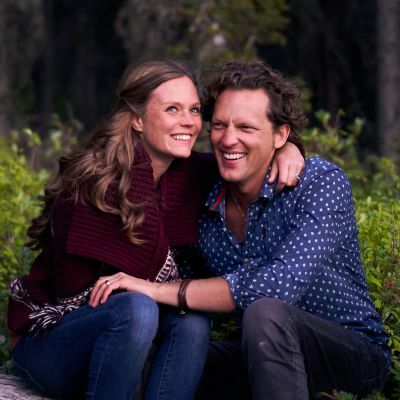 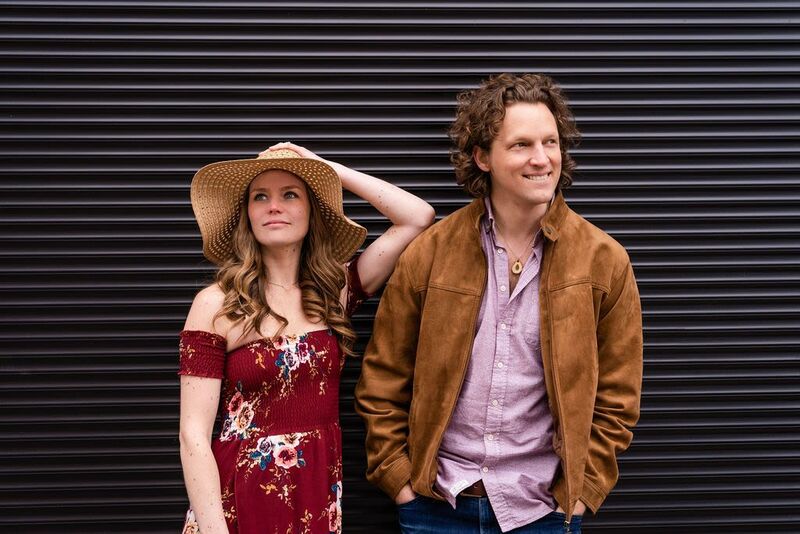 Based in Alberta, Flint & Feather co-members Joal and Lauren Kamps blend storytelling with songwriting to create charming 'rocky mountain folk-pop' songs inspired by Canadian history, rocky mountain folklore, and their own personal journeys. 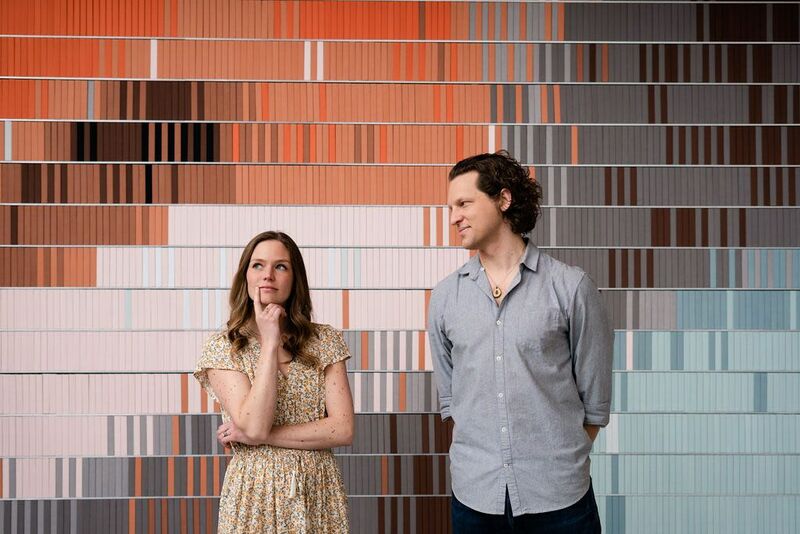 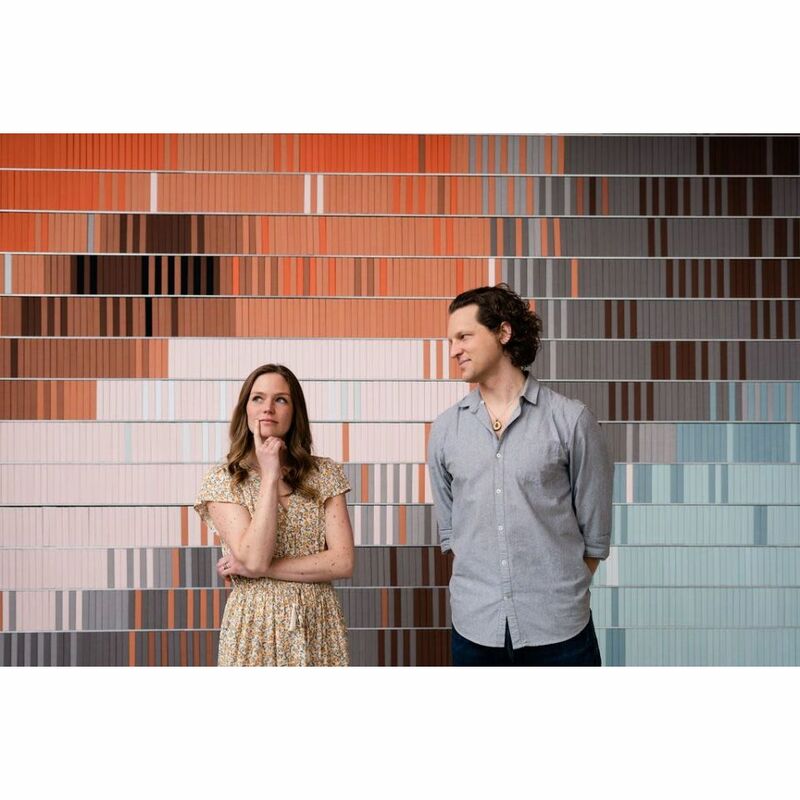 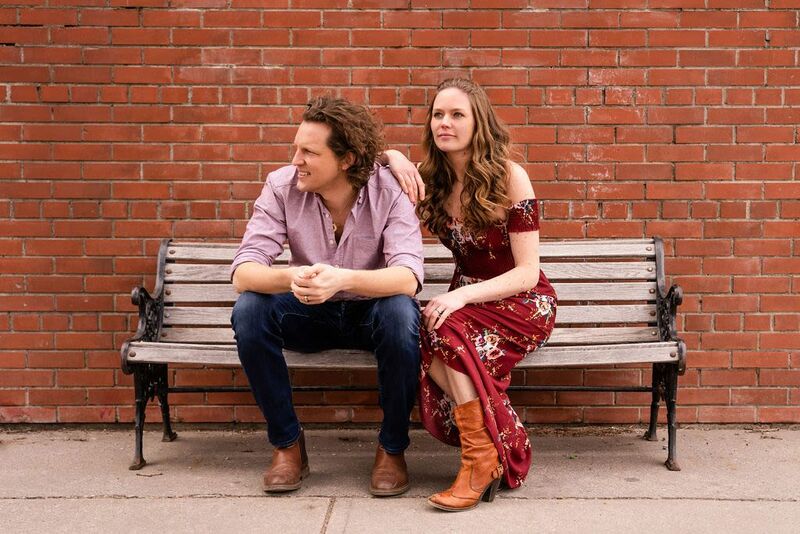 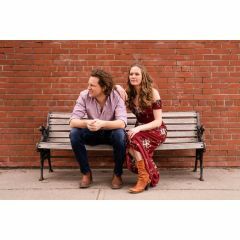 Their original folk songs are filled with vivid imagery and delicate harmonies, and the Kamps' honest and engaging approach to performance connects with listeners of all ages and backgrounds. Flint & Feather are finalist winners of the 2018 Prophets of Music 'Emerging Artist Program', attended the 2018 'Hornby School for Emerging Artists', and are attending the prestigious Banff Centre for a month-long artist residency this fall. 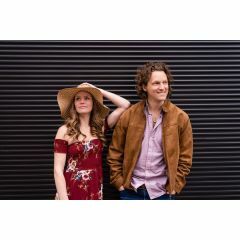 They are recording several singles with JUNO Award-Winning producer Russell Broom (Jann Arden, Sam Roberts, Ian Tyson) this year, and will be releasing their debut EP in the New Year.